For more information, click one of the tabs below! Videos of the Keynote speakers from this year's Encampment are now available in a YouTube channel. 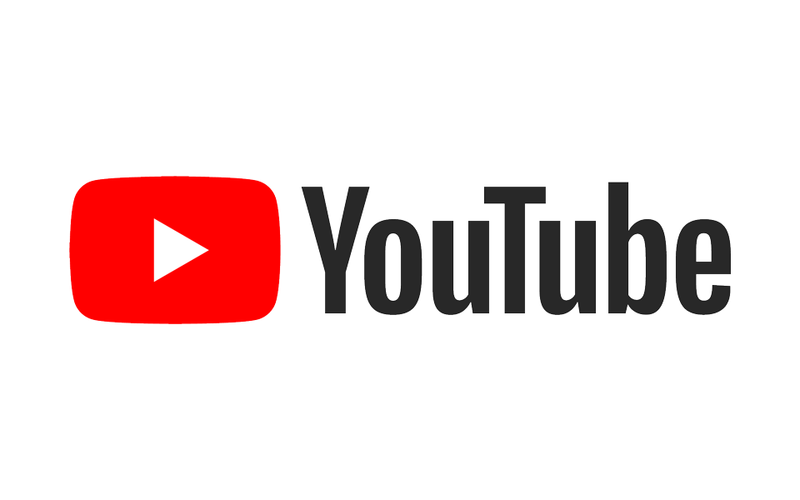 You can access these videos by clicking on the YouTube logo on the right, or by clicking here. With this resource you can rewatch these great speakers, share them with friends, and also show what TFE is all about to those who have never had the chance to attend! The theme for the 2018 Tahoe Family Encampment is God's Book of Joy. The complete schedule with all the information about the 2018 speakers, teachers, and other planned events is now available. The PDF copy is available for download here. The online speaker schedule is now available! This page is useful for a quick look up of times and speakers, but be sure to get the full schedule because it includes important information. This year's encampment will again be held at the Tahoe Valley Campground which is located at 1175 Melba Dr., South Lake Tahoe, CA 96150. 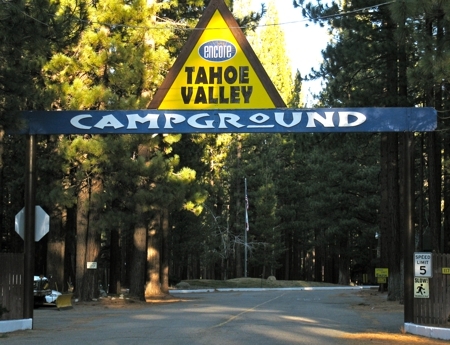 To make a reservation at Tahoe Valley Campground (for both RVs and tent camping) please call (877) 717-8737. Be sure to make your reservation right away as we are competing with the public for campsites! 1. This allows for a "7 Day Discount". 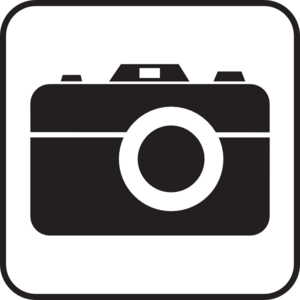 Any reservations less than 7 days are charged the "al a carte" rate. This can mean that a 6-day reservation can cost more than a 7-day one! 2. This allows more time to help the Encampment with the take-down on Friday. Instead of the stress of having to pack up camp on Friday morning before joining the Encampment for classes and speakers, you can focus on these activities and are free to help with the take-down. You can then focus upon your own camp at your lesiure or even enjoy another evening in Tahoe! It is also important to note that this does not include the overall encampment discount. This discount is applied when you check-in at the Tahoe Valley Campground, so it does not need mentioned when placing your reservation over the phone. So, there is not just one, but two discounts when reserving for the entire week. Please take this into consideration as you make your reservations this year. 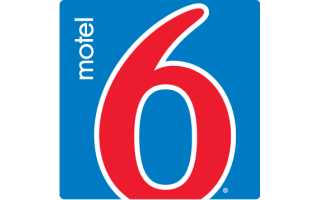 To make a reservation at Motel 6, please call (530) 542-1400 and select Option #3. Plan to make your reservation right away as rooms cannot be held and we are competing with the public! This map is completely movable and zoom-able courtesy of Google Maps.